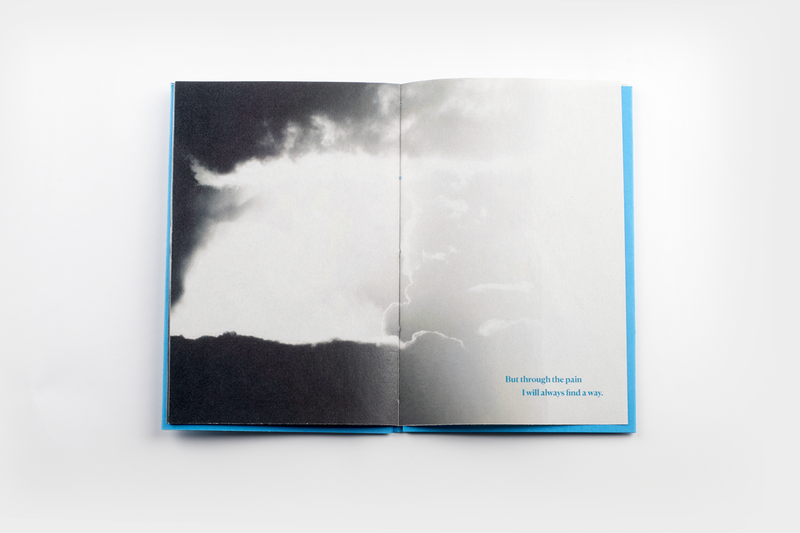 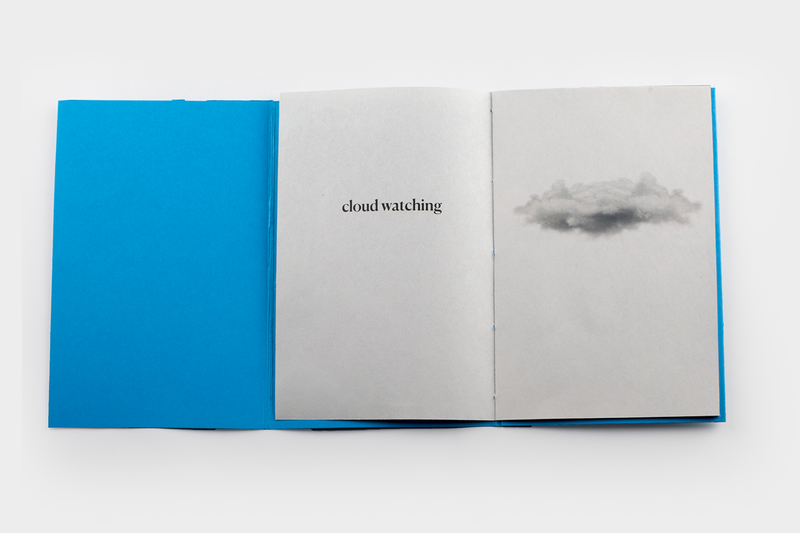 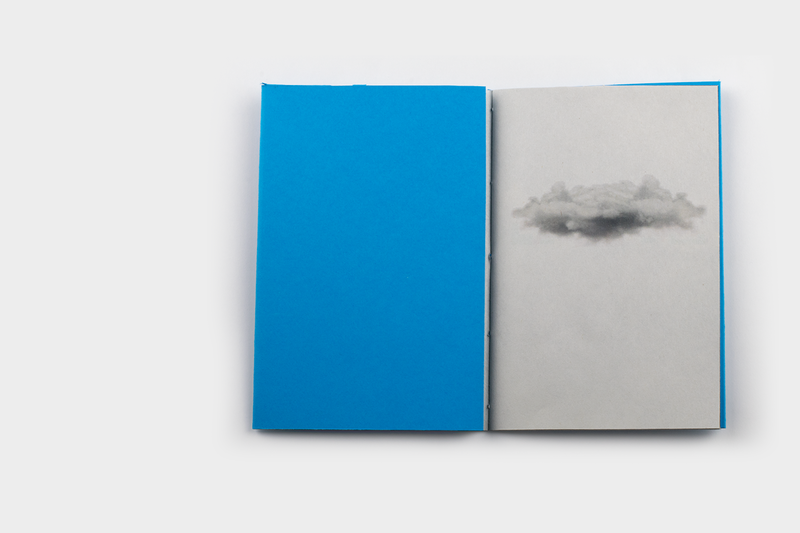 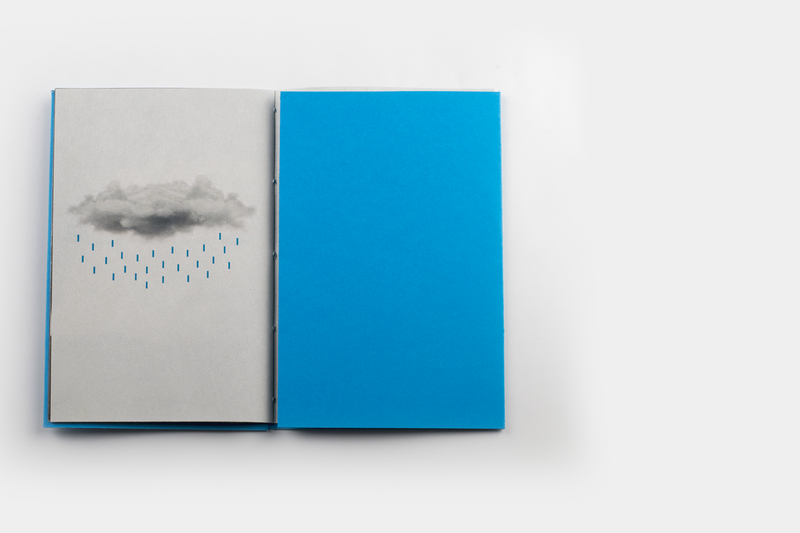 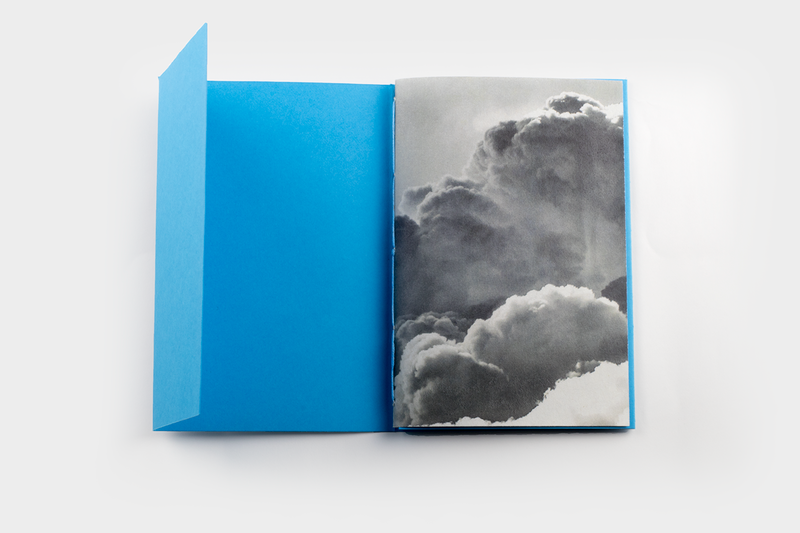 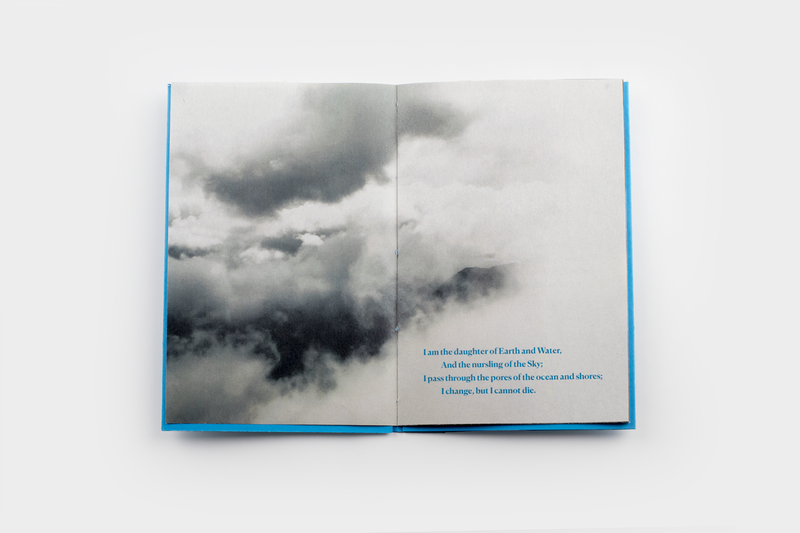 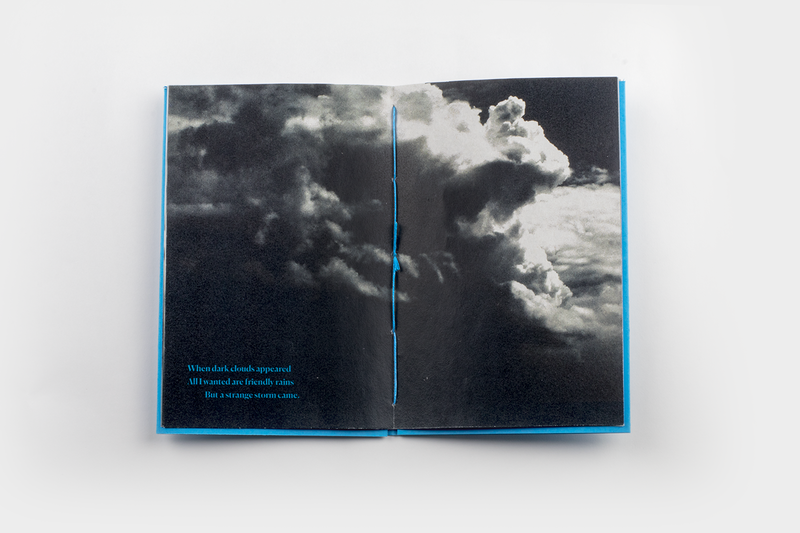 Cloud Watching is an experimental book, demonstrating story telling through the use of visuals. 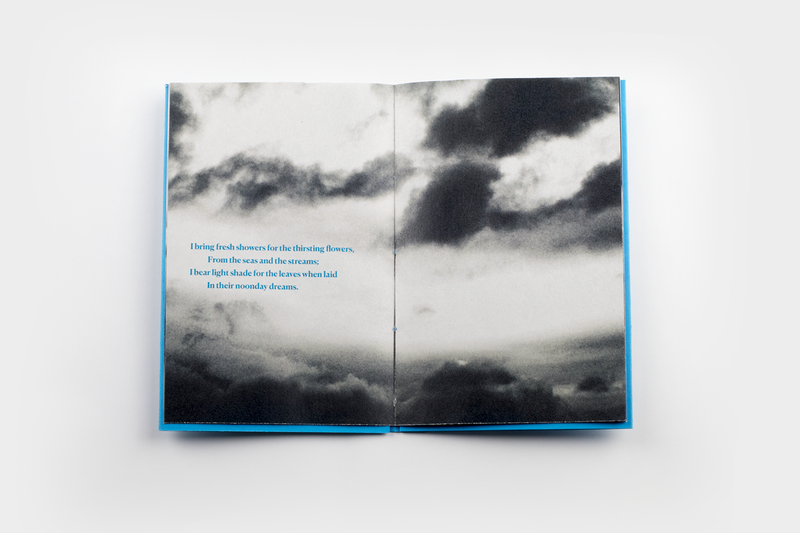 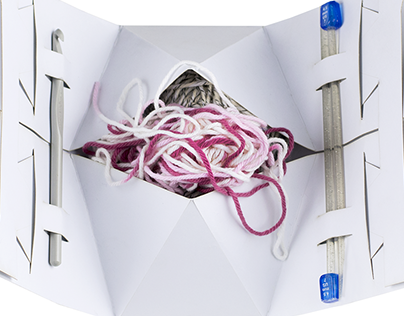 By using hand stitching, poetry, and extremely delicate material, such as newsprint, the book is personal and delicate and personal to the touch. 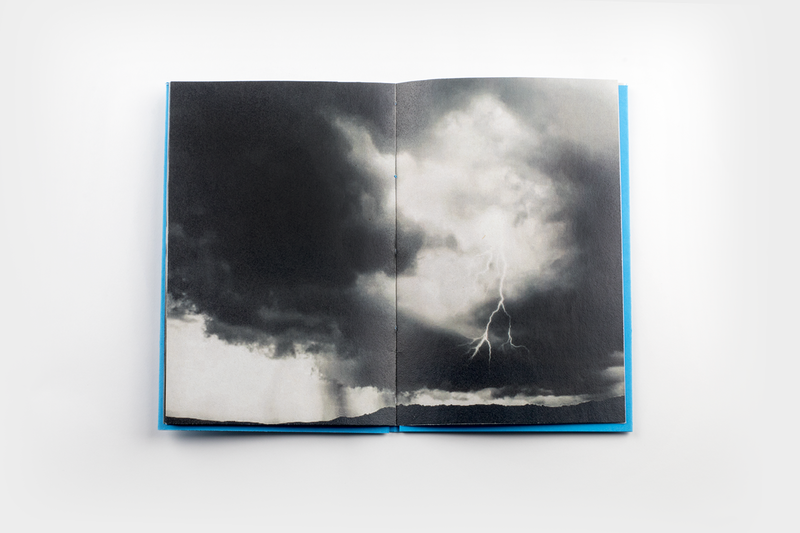 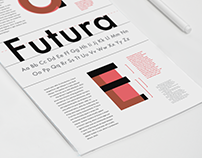 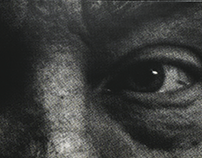 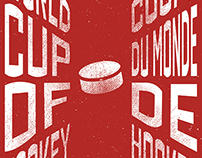 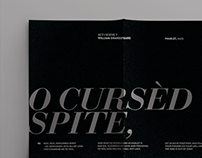 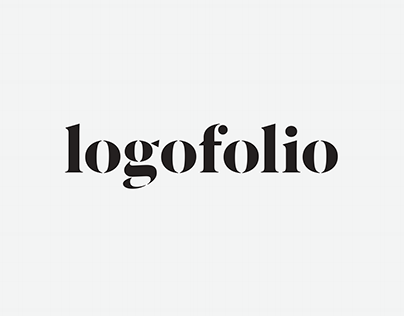 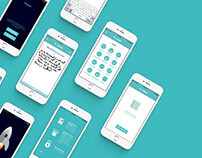 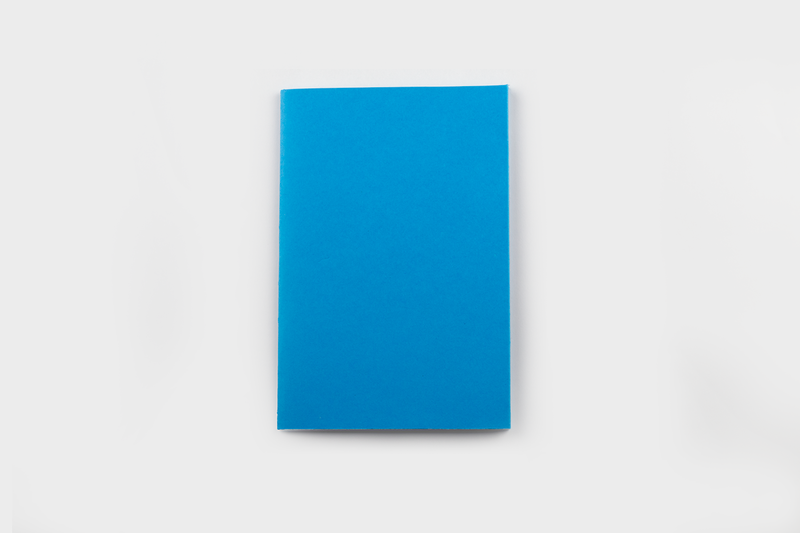 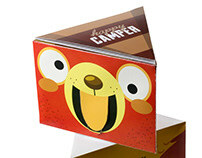 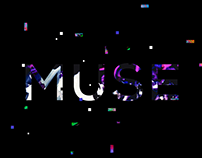 An experimental book, demonstrating story telling through the use of visuals.